1. 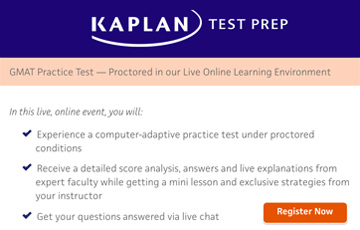 Is there anything else that I can do to help my preparation before I take the test? 2. I tend to get very nervous as I start the exam(or if I feel that I'm short of time in a particular section). What can I do to minimise this. Appreciate any responses and suggestions! In these last few days, you should NOT try to do too much work (NO 'cramming" and NO CATs). You would be best served by doing some general review and keeping your studies light. Try to get some extra rest so that you can go into Test Day calm, clear-headed and ready to work. As far as that 'nervous feeling' is concerned, you might try thinking of it in terms of the 'energy' that it creates. Instead of thinking of it as 'nerves', think of it as 'excitement' - if you can focus that adrenaline into your work (meaning your note-taking, calculations, etc. ), then you might be surprised at how much faster you can do that work. This is meant to say that you should take advantage of that energy instead of trying to suppress it. - Tell yourself that no matter what, you'll take it a 2nd time. There's always a margin of error of +/- 20pts, so even if you have a great test day and get a 720, why not roll the dice again and see if you can get a 730 or 740! 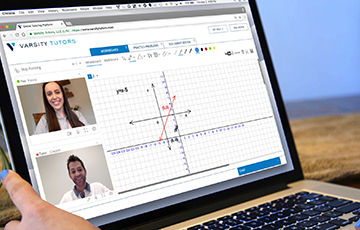 You've only done 2 practice exams, so you're probably not yet at your personal peak. So telling yourself, "hey, this is just a practice round. I'll take it again after this" will take the pressure off this time. Most top test takers take the exam more than once! - Make sure you eat a good, healthy breakfast. A lot of people forget to eat when they're nervous, or they pile up on sugary stuff. Eat a balanced meal before the test so that your blood sugar stays consistent throughout the test. If your blood sugar drops, it exacerbates decision fatigue. - During the test, pause every few questions and take a DEEP BREATH. Roll your shoulders and you neck. Putting your body in a more relaxed posture will signal to your brain, "hey, we're not in fight-or-flight mode, this is fine." That will help to reduce the volume of stress hormones your brain sends out. 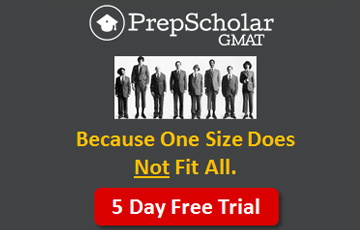 - Remember that the GMAT is not the make-or-break part of your application. It's just one piece among many. Lots of people with sub-par scores get into top schools if they can make themselves interesting applicants in other ways. On the flip side, lots of people with 790s and 800s get rejected from top schools, because they didn't have anything else interesting going for them. 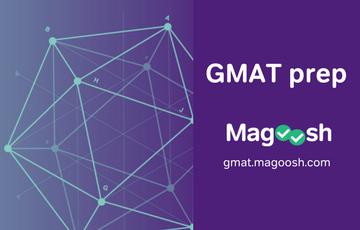 A strong GMAT score is helpful to your applicant, but it is neither necessary nor sufficient to get into a great school. 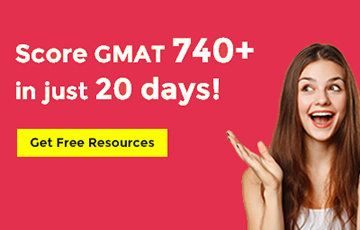 And here's more about the decision fatigue thing I mentioned: When you've made dozens of decisions in a row (as on a GMAT exam), it depletes your ability to make new decisions. One way to combat that - eat something! Increasing blood glucose has been proven to counteract decision fatigue. You're certainly not the first person to get nervous during this high-stakes (and expensive) test! 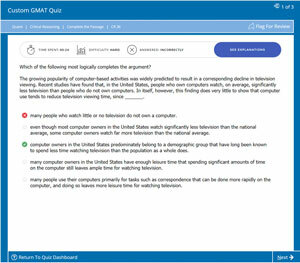 I took the GMAT today and got a 720 (Q-48, V-40). Although I was consistently scoring Q 49-50 in my mocks, I'm not disappointed with my overall score. Now, I have to decide if I should take the test again and try to get a better score in quant. CONGRATULATIONS!!! That's a fantastic score! I always tell my students to take the exam twice. 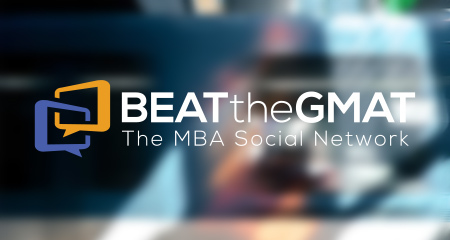 With all the time and money you're planning to invest in graduate school, why not invest another day of your time + $250 to maximize your score? There's always a margin of error of +/- 20 pts or so, so without any further studying, you could have a lucky test day and score a 740. 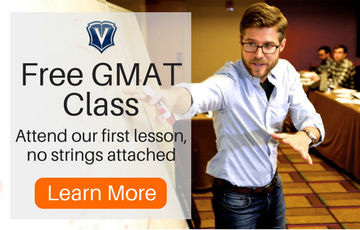 Great job on your GMAT! 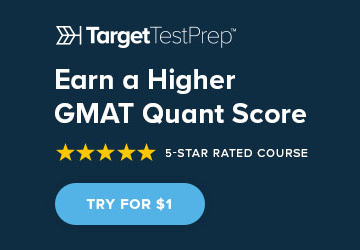 If you decide to retake, please reach back out, and I can provide some advice regarding how to improve your quant score. 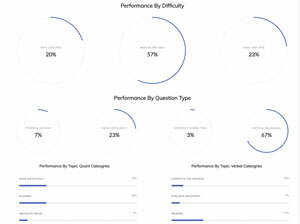 Hi varunsingh26 -- I'm late to the party - - but if you felt nervous during your exam, it might rear it's head other times - - so the following resources might come in handy. The feelings you had and needed to over come (aka get out of their own way when it counts the most) might appear again - - and there are many methods that are repurpose-able to help to improve ones feelings prior to interviews, job reviews, presentations, and other intense-life-experiences that put us on edge and invoke unwelcome emotions. We specialize in helping students regulate their emotions, dispelling nervousness from jitters to full fledged deer-in-headlights response. Sound familiar? 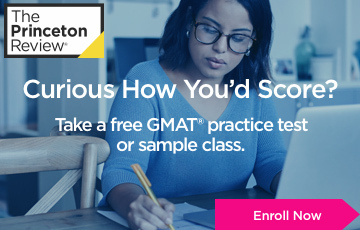 Remember: the GRE and GMAT and all high-stakes tests - do not only measure what you know, they also measure how well you take tests. There are lots of ways that a person can lessen anxiety: by someone talking you off the ledge, imagining 'excitement' rather than 'terror' or taking up meditation, martial arts, getting weekly massages, or acupuncture. That's just a short list. For others on a tight time line, or who 'want the job done', it's bringing out the big guns and drawing from evidence-based modalities, such as hypnosis, Neuro-linguistic Programming, Sound Therapy, EFT and more. You can do most of these on your own once you learn them. That's the benefit of this kind of 'therapy' - - they are short term and you are empowered to DIY! The even better news is that to overcome fear and emotionally regulate is typically a quick process. 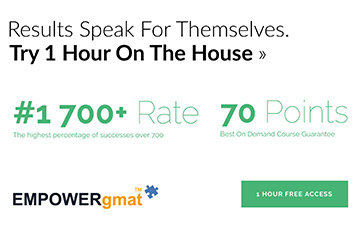 We work with students 2 - 5 hours, only! If you continue to have issues with anxiety, get in touch. 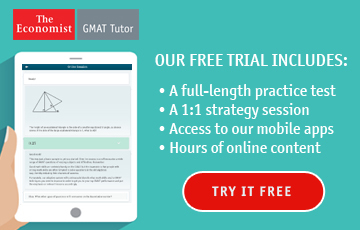 We employ these effective solutions for GMAT and GRE test takers to enter their test focused, calm, and easily drawing from their knowledge base, and thus, able to perform his/her/their best. Maximize your Score, Minimize your Stress!